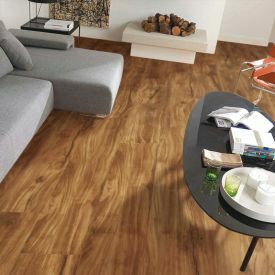 This Exotic wood effect evokes the organic flow of natural grains, knots and can effortlessly complement both traditional and modern interiors. 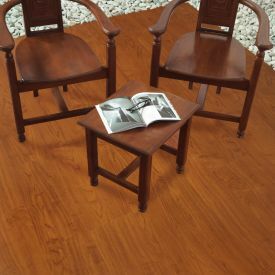 Its micro bevelled edging adds distinction and the famous Uniclic locking mechanism makes installation fool proof. 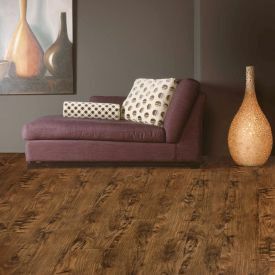 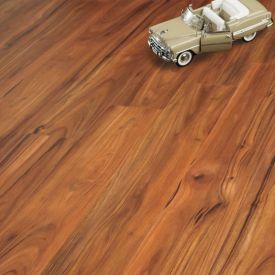 With its 10-year commercial warranty, you can now install Gerbur Aqua Clicks beautiful Black Walnut flooring in even the most demanding of spaces from a busy hotel foyer to a sports hall. 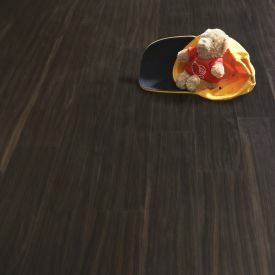 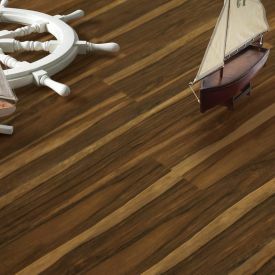 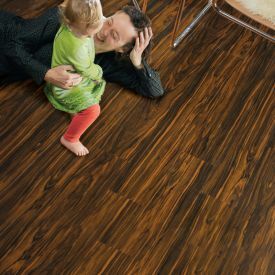 All these features make Gerbur Aqua Click's- Exotic Black Walnut an alluring choice for those looking for a smooth luxurious finish.